There are musical icons and then there's Prince. Prince is one of the last musical icons that I am willing to break the bank in order to see perform live. 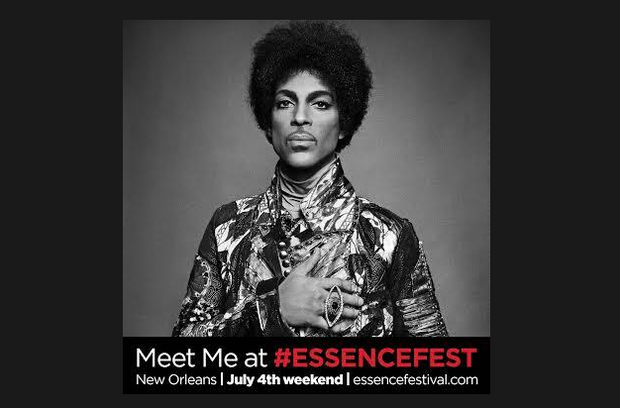 So you can imagine how excited I got when I heard that Prince will be headlining the Essence Music Festival. This will be the second time his royal, Purple majesty has played the festival. The first time was in 2004 to mark the 10th anniversary of the festival. His return will mark the 20th anniversary. Please believe I am trying to buy my tickets right now. I love me some Prince. Are you going to the Essence Music Festival? If so, tell me why.